“Canadian Tire has been dedicated to the promotion of healthy, active living and building safer communities since 1922 through investment in social cause and community sponsorships across Canada. 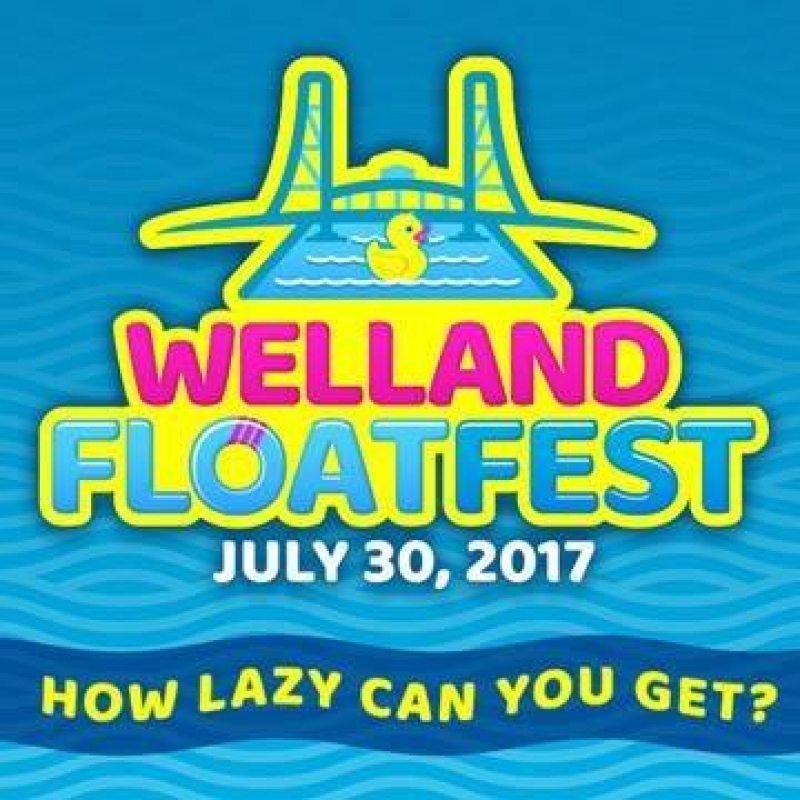 By contributing as a sponsor to Welland Floatfest, this year in a much larger way by including the GUINNESS WORLD RECORDS title attempt and the addition of fireworks, we are furthering our commitment to being good neighbours in Welland. We are looking forward to the 2017 event,” offered Owen Billes, Canadian Tire, Welland. "A Guinness World Records™ title attempt for the Longest line of water inflatables will help provide for an exciting afternoon on the water for the visitors to Welland Floatfest," said Philip Robertson, Guinness World Records adjudicator. "We will be monitoring the line of water inflatables to ensure that it is longer than 100 meters (329 feet) to establish a new Guinness World Records title." Welland Floatfest began with one young man's dream of a community event on the water in Welland after seeing images from the Kaljakellunta event in Helsinki, Finland. This young man was Phil Gladman, a 25-year-old, Wellander who thought a day on the waters of Welland, at a family-friendly event would be great for the citizens of Welland. 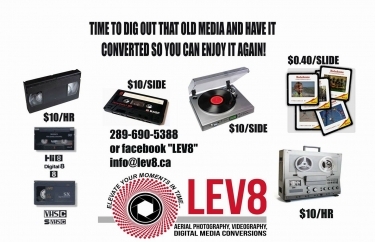 With the help of Leanna Villella and a team of her friends, community business leaders, the City of Welland, Canadian Tire and other corporate sponsors, the event was put together in just six weeks. 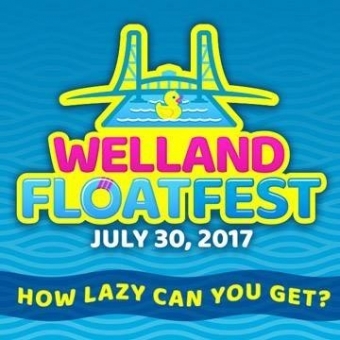 Welland Floatfest is Niagara's only lazy canal. A place for families to come together and float on Welland's Recreational Canal on inflatable rafts, dinghies, floaties. No kayaks, canoes or other watercraft will be permitted, with the exception of safety watercraft. Participants are encouraged to pre-register and complete waivers to speed the registration process. No alcohol, pets or drones will be permitted at the event. NEW: Corporate Team Challenge - a contest dedicated to the business community for best themed floaties and participants.